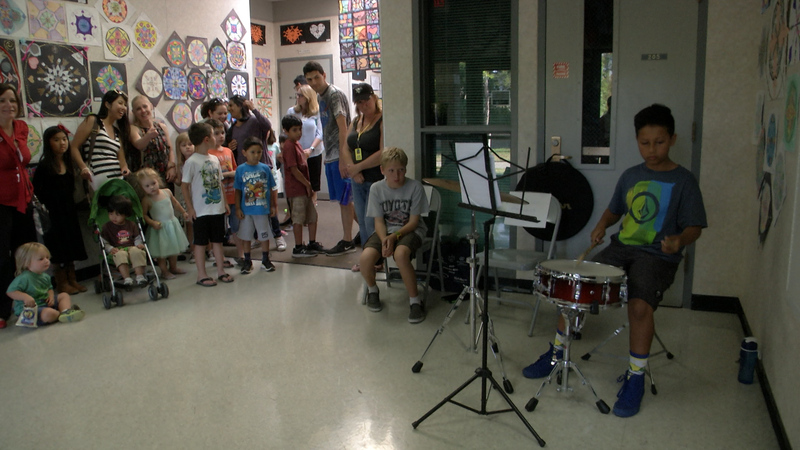 Students from all 10 schools of the Newhall School District had their artwork shown to dozens of visitors Tuesday as part of the district’s annual art show at Valencia Valley Elementary School. Paintings, sculptures and more were featured on tables and walls from students of all grades. Every student was given the opportunity to have their creations featured. From there, the artwork was separated by grades for visitors to see how students develop their skills over time. With elections and other events taking place on the same day, the art show managed to attract dozens of kids, parents and more throughout its three hour showcase.